If you have lead ad forms set up on your Facebook pages, you can connect those to your MDC DOT account. After Facebook lead ad forms are connected to your MDC DOT account, contacts will automatically be created for each new and unique lead ad form submission. How do you connect a Facebook lead ad form? First, connect your Facebook account. 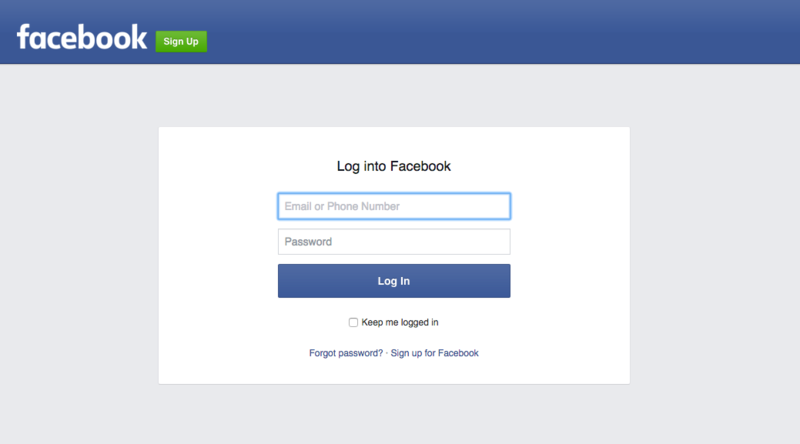 If you are not prompted to log in, make sure that the correct Facebook account gets connected. You should see your Facebook pages listed in the Facebook Lead Ads section. All previously connected Facebook lead ad forms are listed at the bottom of the Facebook Lead Ads section. In order for lead ad forms to continue to be connected, an active connection to a Facebook account is required. If you revoke access to your Facebook account, all of your Facebook lead ad forms will be deleted. Haven’t set up any Facebook lead ads or forms yet?